Your roof constantly protects your home from the weather and the elements, which can affect its performance. Specifically, the damage it sustains that can accumulate over time. 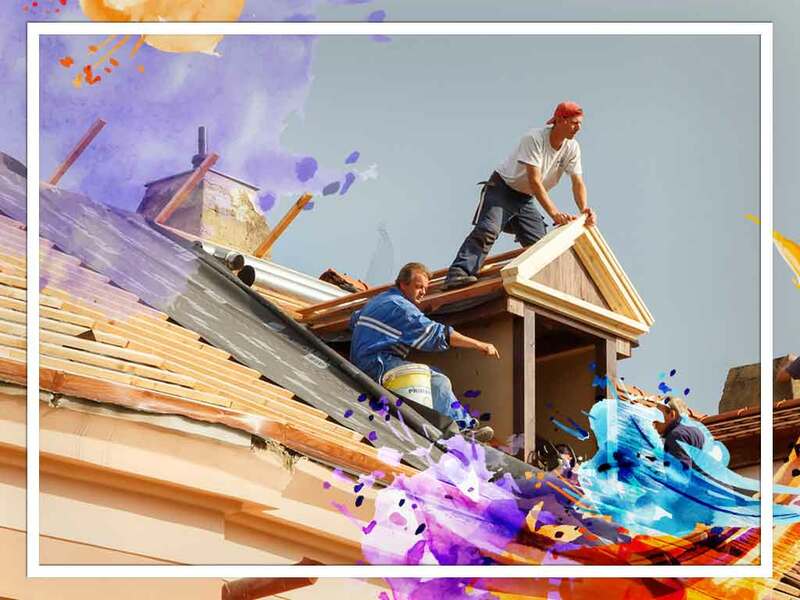 If you notice these, don’t worry: these problems affect all homes and can be managed by professional roofing contractors. There are, however, some issues that should be addressed right away. A common problem for all residences is standing water. It can cause a variety of problems, the most prominent of which are leaks and moisture. Leaks can seep in from the roof and weaken your structure. Meanwhile, moisture can cause mold and mildew to form. Make sure to call your contractor immediately upon seeing telltale dark stains inside your home. Flashings are metal sheets designed to keep out moisture. That said, this can become a problem area when they break or weaken. You should check your flashings periodically. Issues with leaks can arise if they are loose, broken, or cracked. While you can use caulking to temporarily seal them up, you should call your roofers to have them replaced if the damage is severe enough. Gutters also help keep the water from your roof by letting it run off safely. However, debris like leaves and granules from shingles can clog the system. Once this happens, they can weigh down the gutters or form ice dams when the weather gets cold enough. Even high-quality roofing can become troublesome in the wrong hands. Sometimes manufacturing defects in the material can weaken the structure faster than expected. Improper installation can also result in costly repairs. Our service is a GAF-accredited company that provides quality materials and installation. We make sure our contractors are properly and constantly trained. We also offer the Golden Pledge® Limited warranty to our clients, which lasts up to 50 years in coverage. It covers manufacturing errors, workmanship faults and storm damage. Need a professional to watch over your roof system? Contact Signature Exteriors at (866) 244-8029 or fill out our contact form for a free estimate. We serve homeowners in Norwalk, CT and Yonkers, NY.